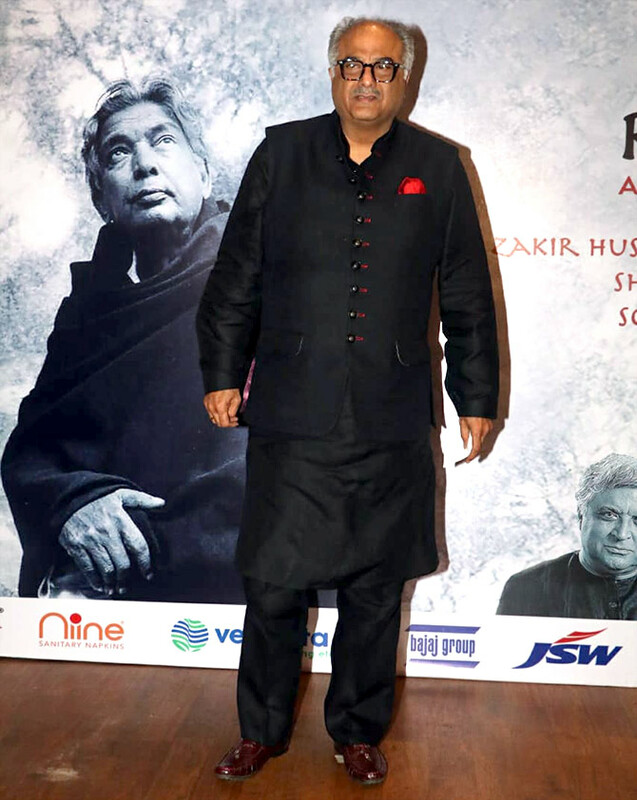 Star gather to celebrate Kaifisaab's centenary. 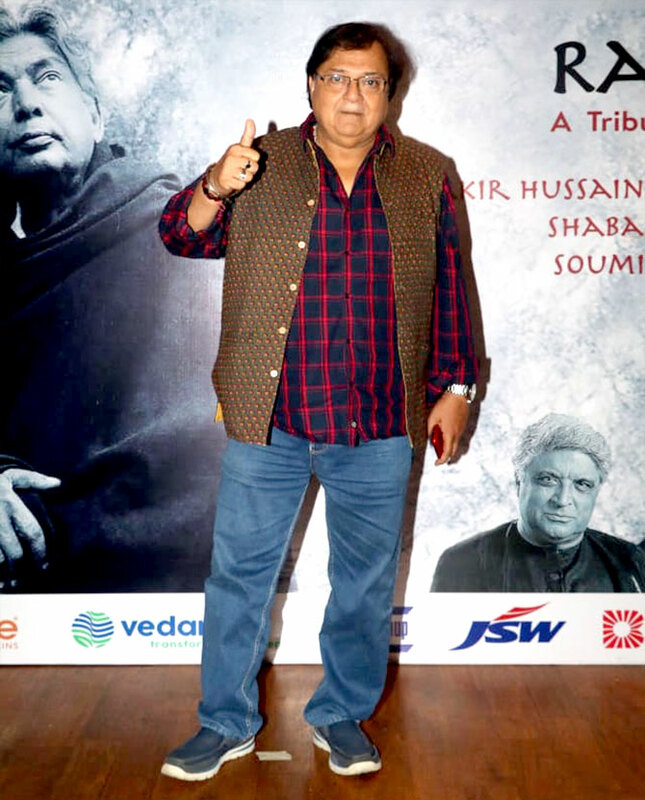 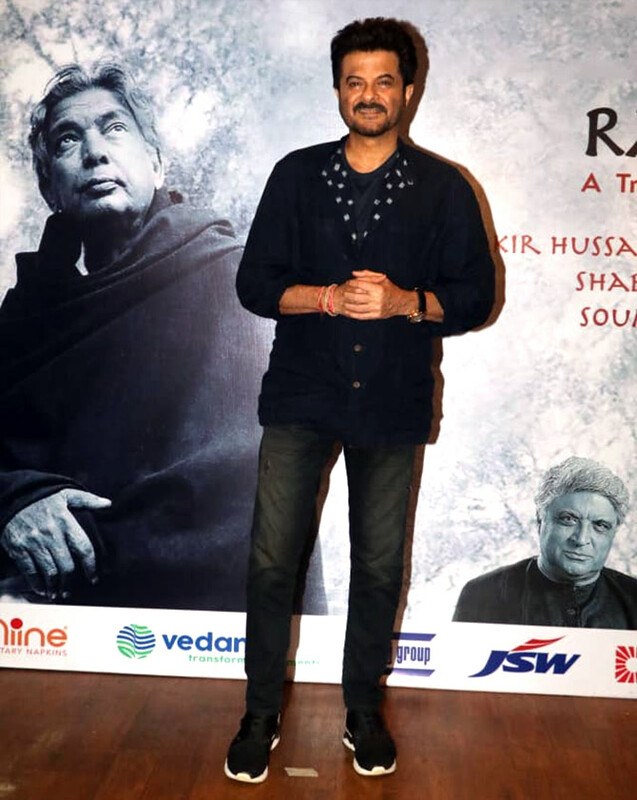 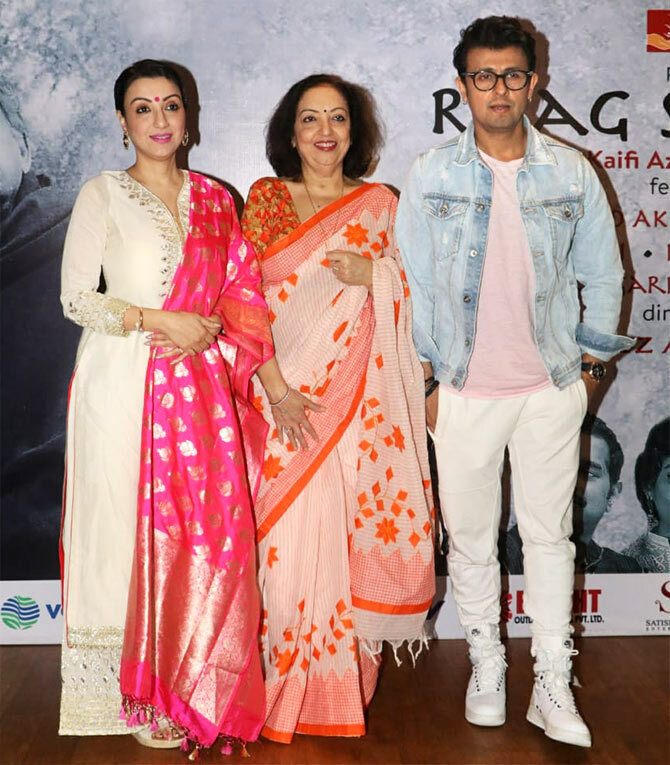 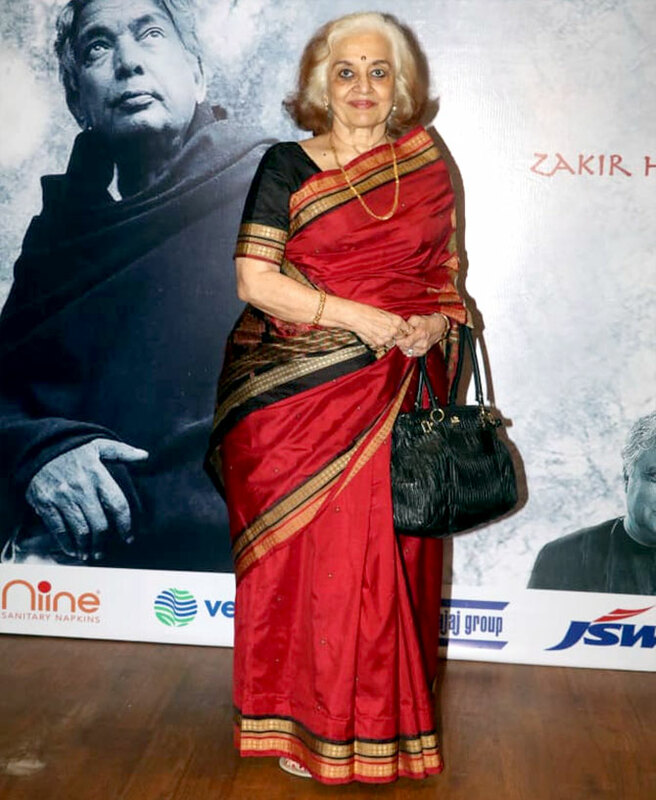 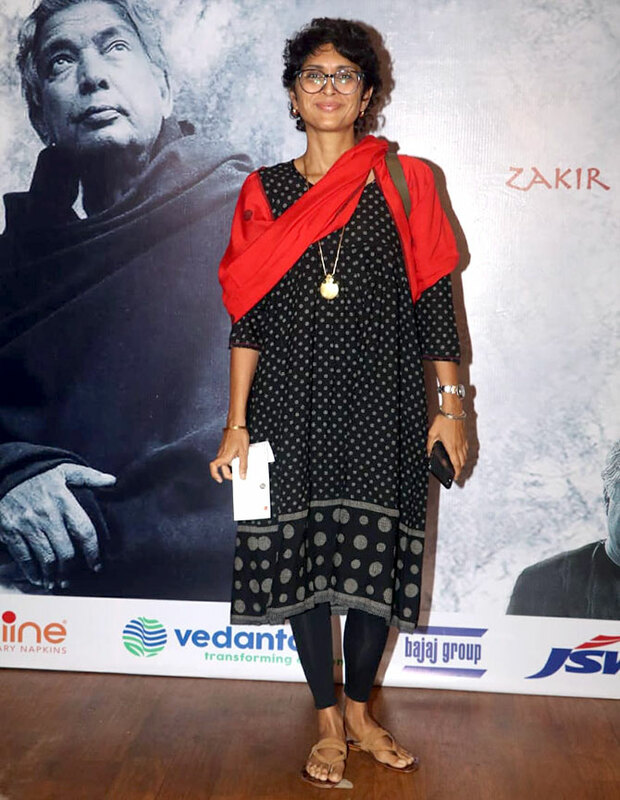 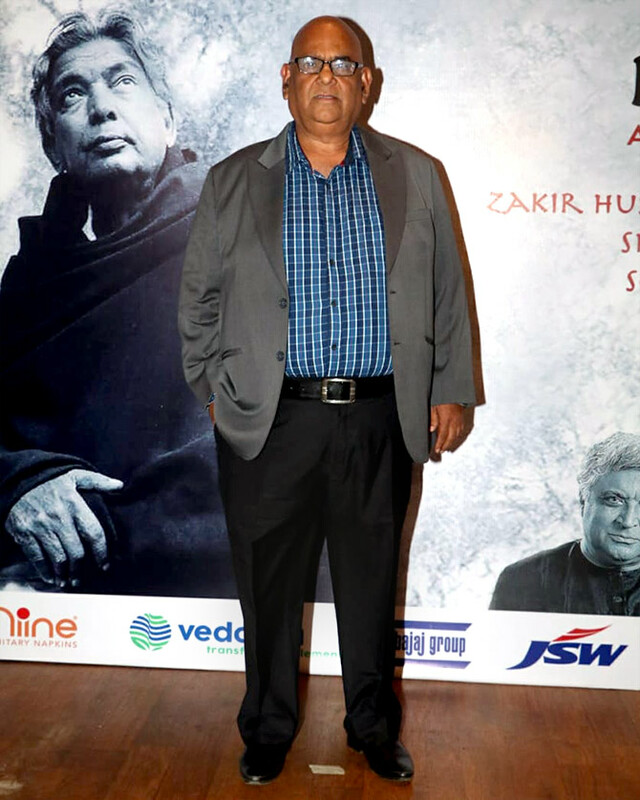 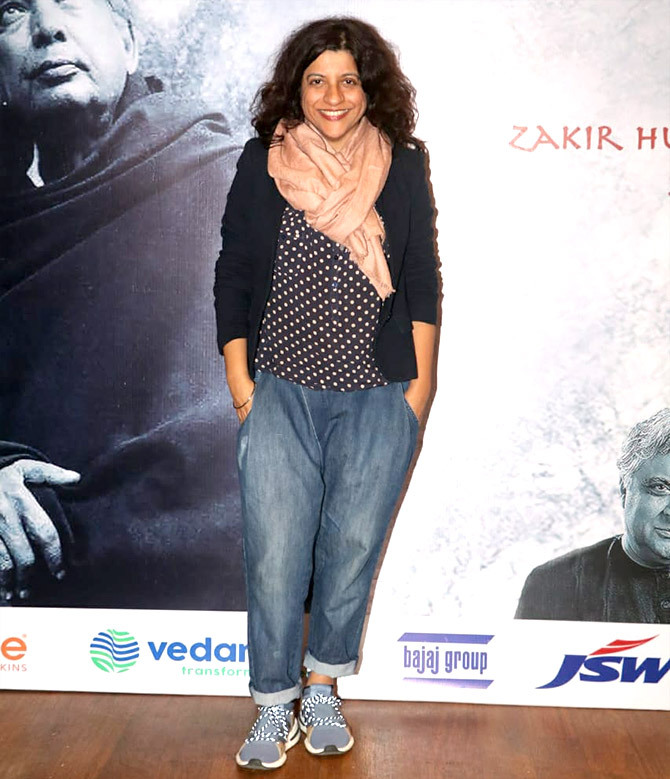 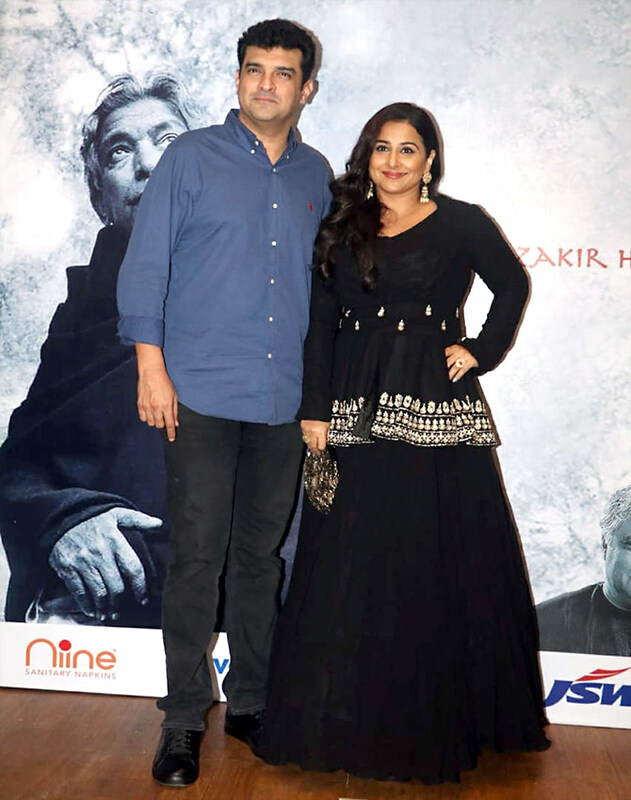 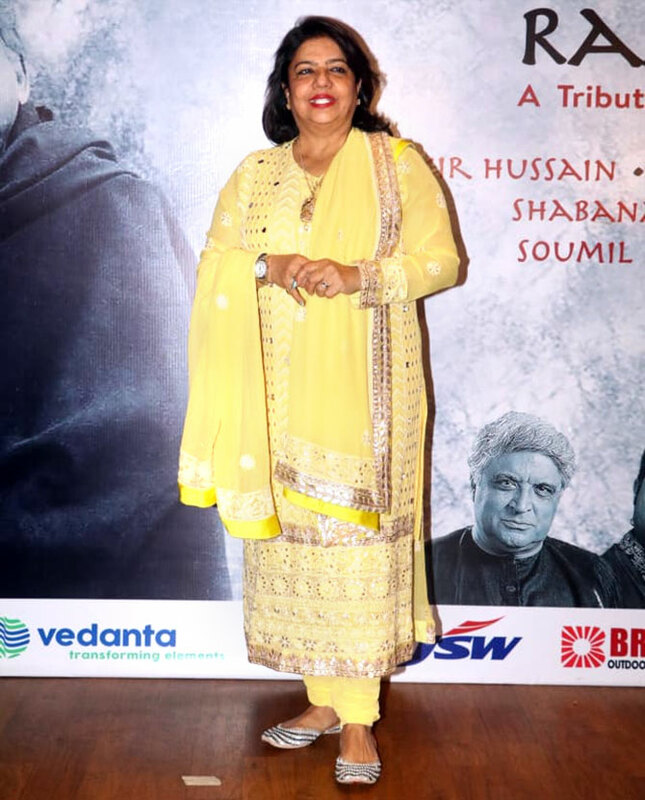 Raag Shayari, an evening of music and poetry, was held in the legendary poet Kaifi Azmi's memory at the St Andrews Auditorium, Bandra, north west Mumbai. 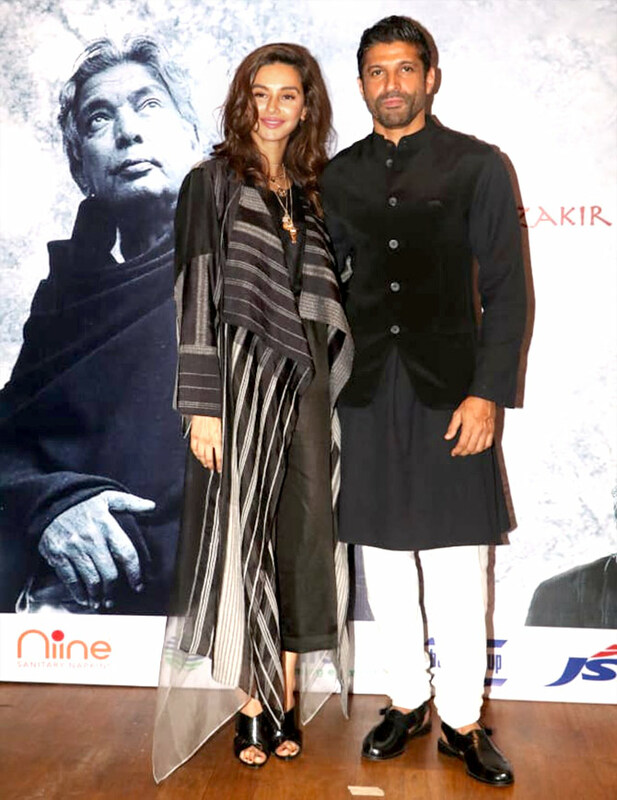 Shibani Dandekar and Farhan Akhtar. 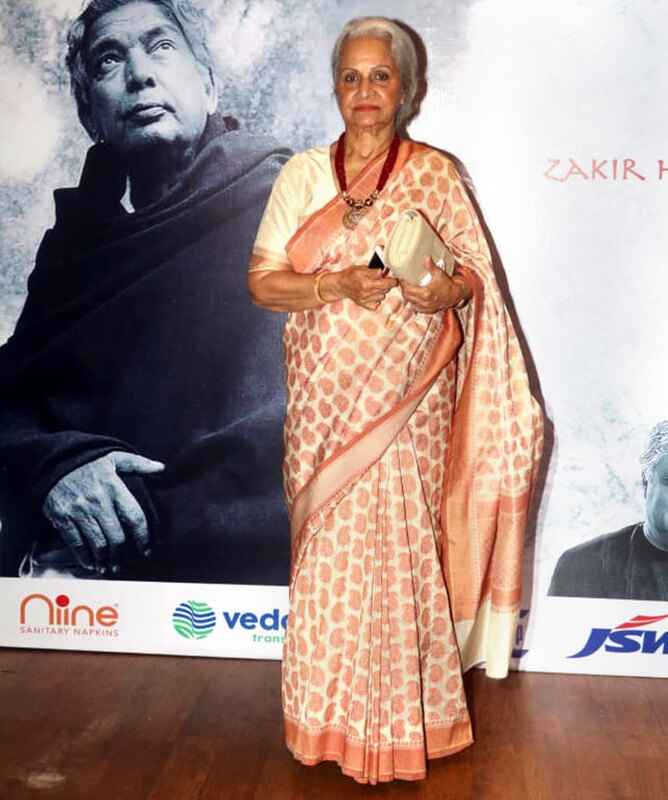 Anil and Waheedaji worked together in Mashaal and Lamhe. 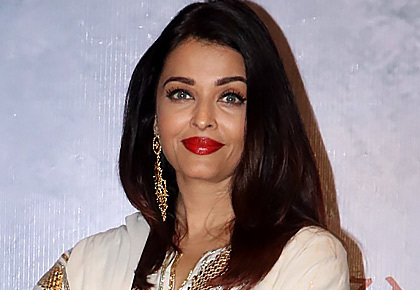 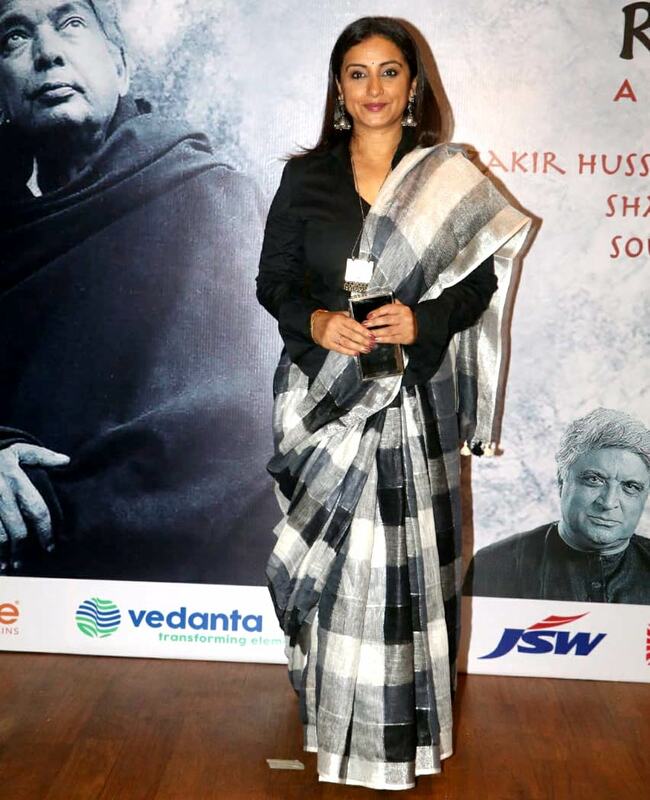 Aishwarya chats with Satish Kaushik who directed her in Hum Aapke Dil Mein Rehte Hain. 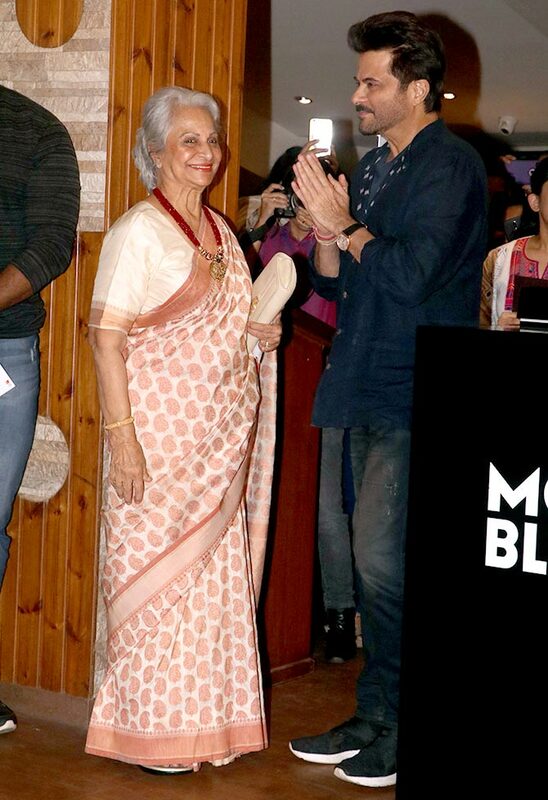 Madhurima with her mother Gopa Misra and husband Sonu Nigam.